When we reviewed the Adidas miCoach Fit Smart just over a year ago we lamented, "It's neither a specialist GPS running watch nor an everyday activity tracker – it lies somewhere in between and, as a result, it falls short of being a device that we'd highly recommend." 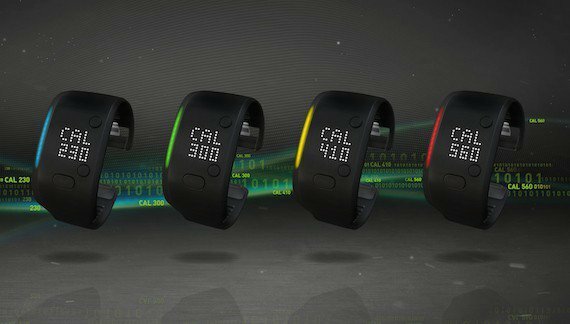 The good news is the German sports giant has addressed one of those major issues - the Fit Smart is now an everyday activity tracker. A new update has landed that brings step tracking, calorie counting and estimated distance measuring to the workout-assistant. The revamped Train Run app will allow users to set daily and weekly goals as well as personalising training sessions. "The data you get from activity tracking brings to light behaviours and habits, good and bad, that you may not have noticed," said Brett Bartholomew, performance coach at EXOS. "With this new knowledge, you'll better understand when to push harder and, just as important, when to back off to recover. The result: a greater ability to push your potential." The Adidas Fit Smart packs in the same Mio heart rate sensor found in the company's Smart Run GPS watch and the new Garmin Forerunner 225 - it's the most accurate wrist-based sensor according to our testing. The Fit Smart costs $150 and you can get it direct from Adidas.